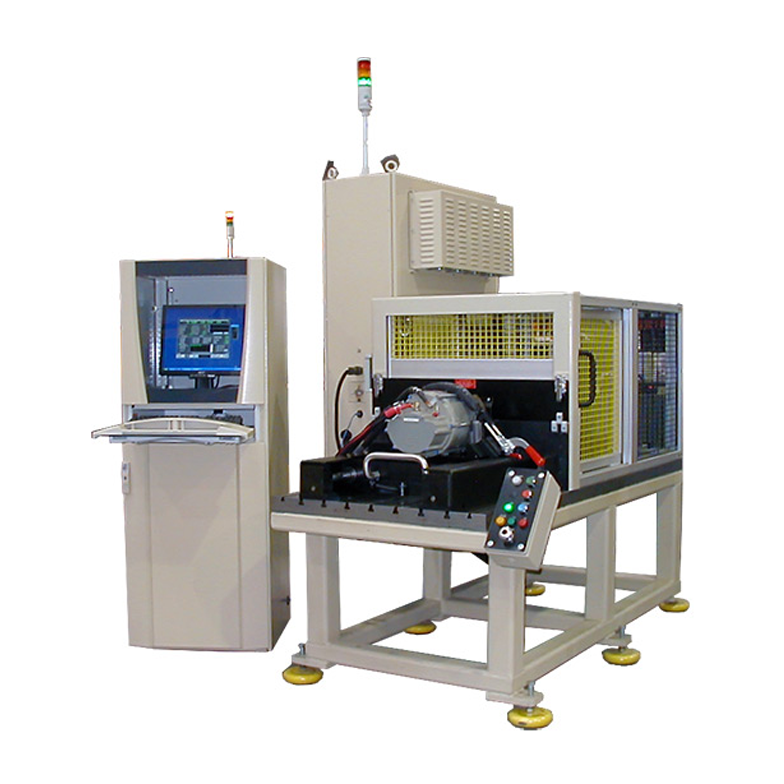 This machine provides fully automated precise testing, specifically for large frame high output alternators for transit, bus, and coach applications. Thank you for your interest in the ALT-50DN. Please fill out the form below so we can send you the brochure. Thank you for your interest in the ALT-50DN. Your request has been submitted to our sales department, and we will get back to you soon. The ALT-50DN is available with preheated oil circulating system for cooling and lubrication and also available with a pressurized air system to check seal integrity. The ALT-50DN has a large LCD screen for viewing test results, performance curves, and manual mode operation. Computer controlled up to 750 Amp load bank 6 – 42 Volt with resolution of 0.1V @ 12V. Separate enclosure to isolate electronic components from heat and vibration. Test result statistics are recorded for SPC or analysis Endurance test mode for component validation. A test spec database editor for windows. Includes universal harness and regulator test plugs for popular applications. Built-in calibration, automatic diagnostic, manual, and detailed report test modes.